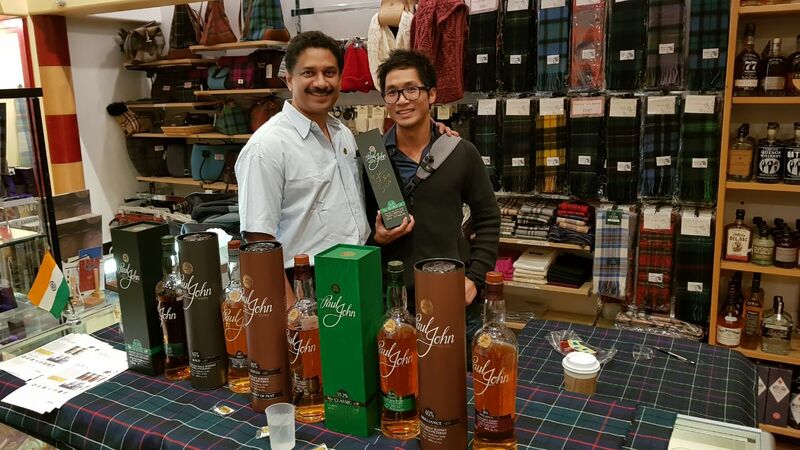 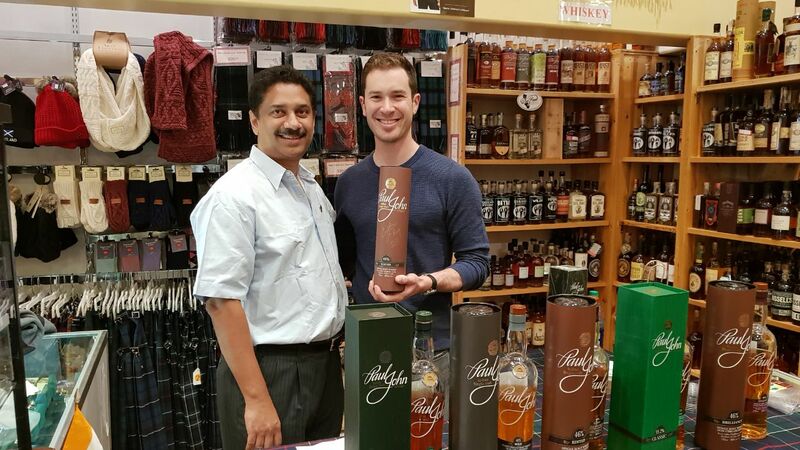 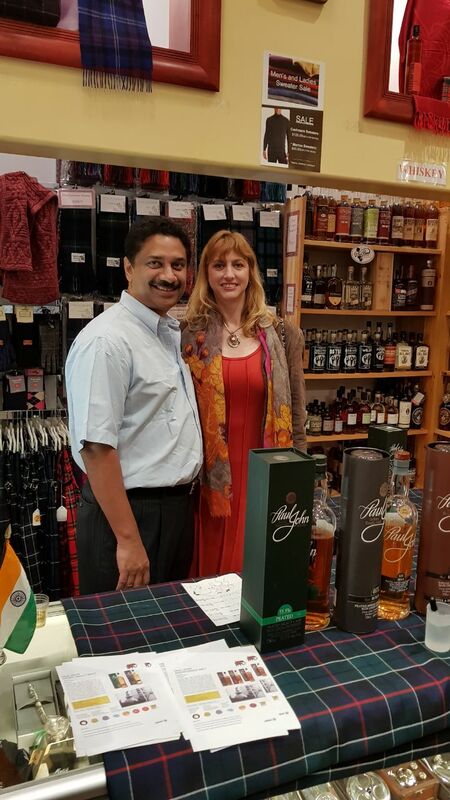 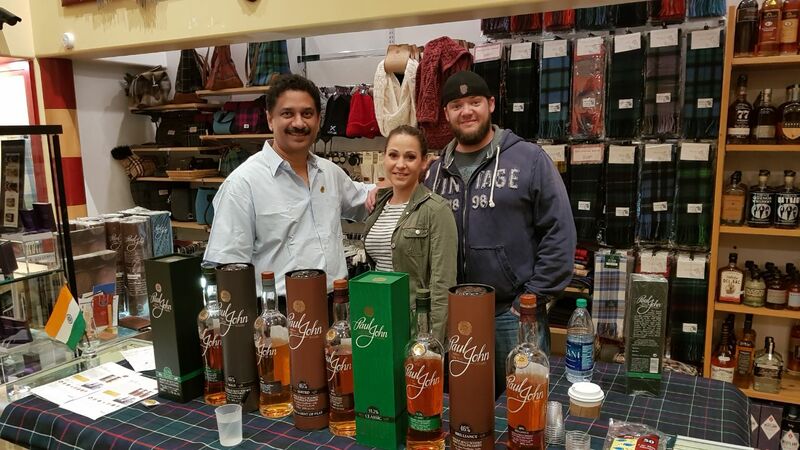 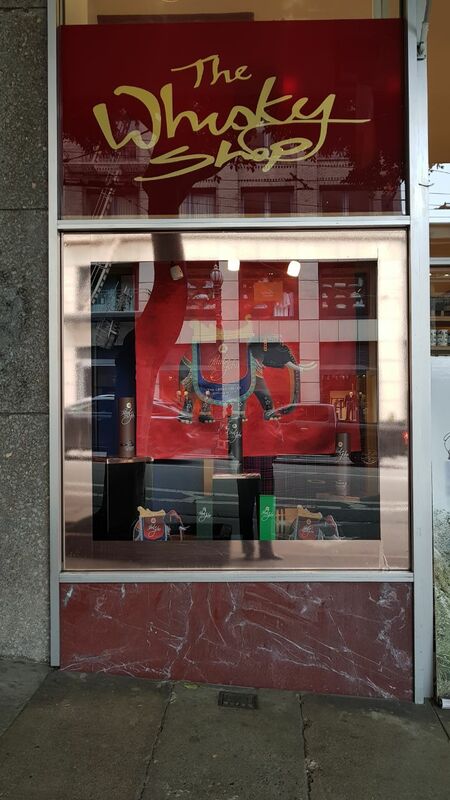 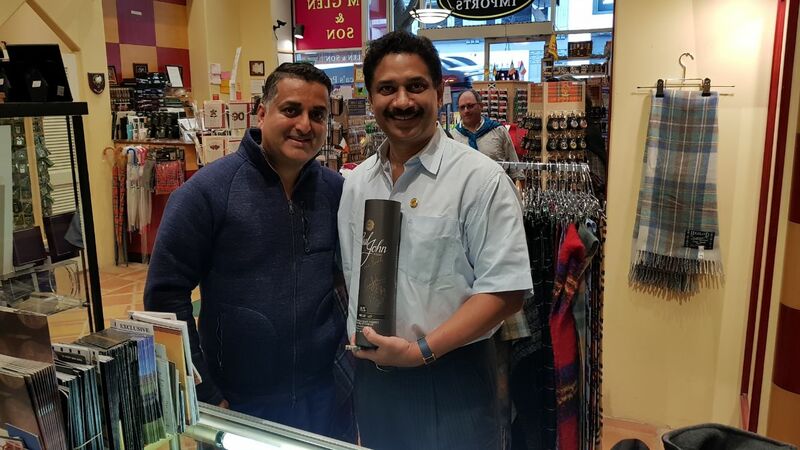 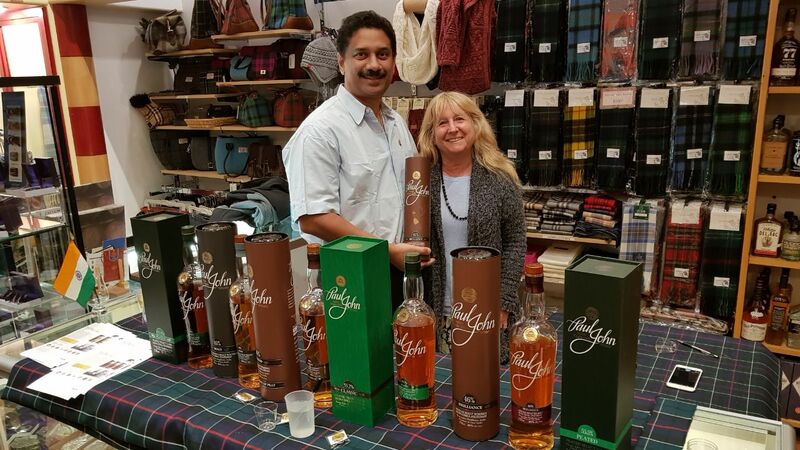 The Whisky Shop San Francisco was an ideal setting for an evening with "The Man Behind The Brand". 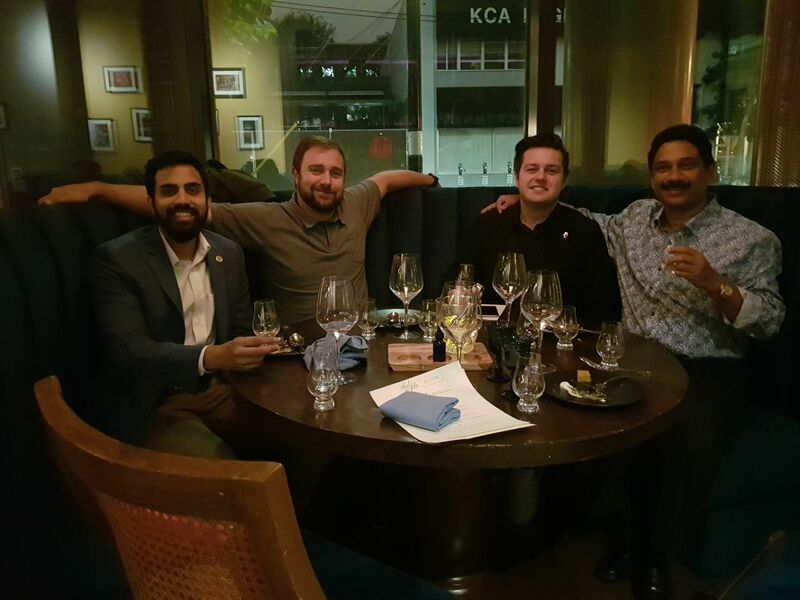 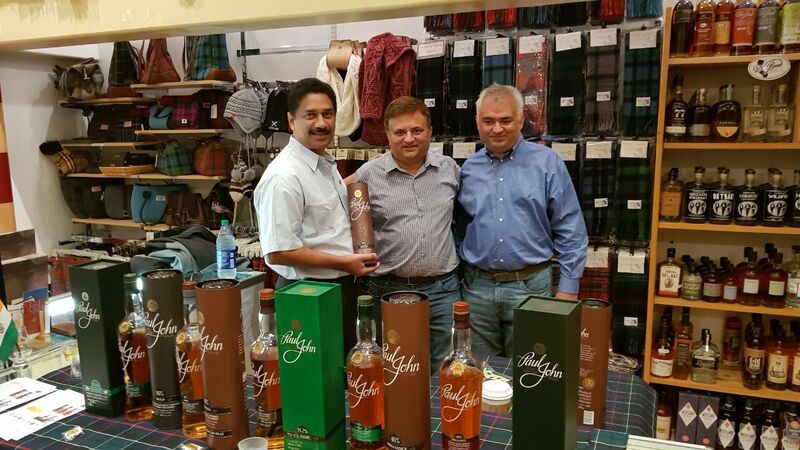 The tasting session was hosted by our Chairman, Mr Paul John and the guests were taken through the history of The Great Indian Single Malt. 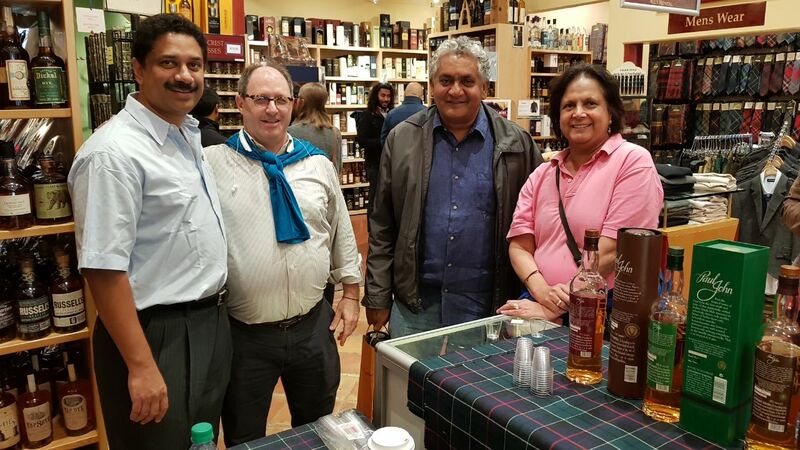 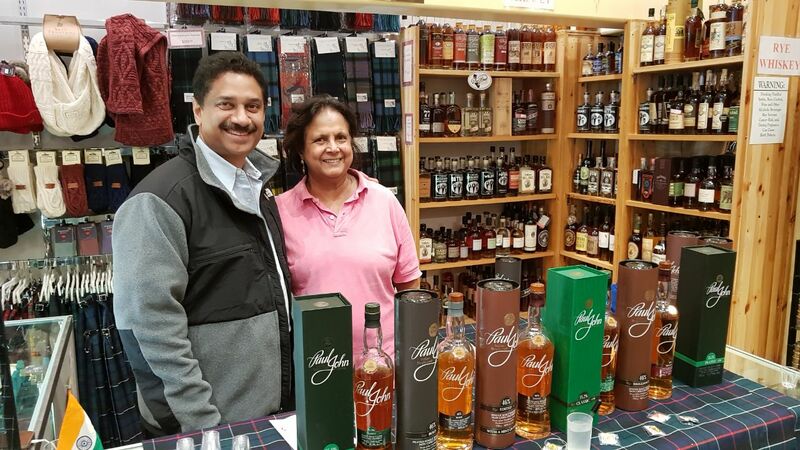 Overall they had a lovely evening as they got an opportunity to taste all the expressions and leave with a bottle signed by Mr Paul P John himself. 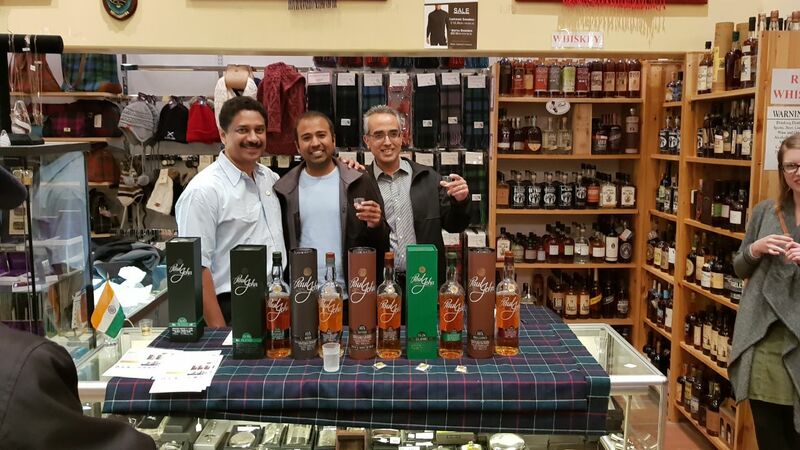 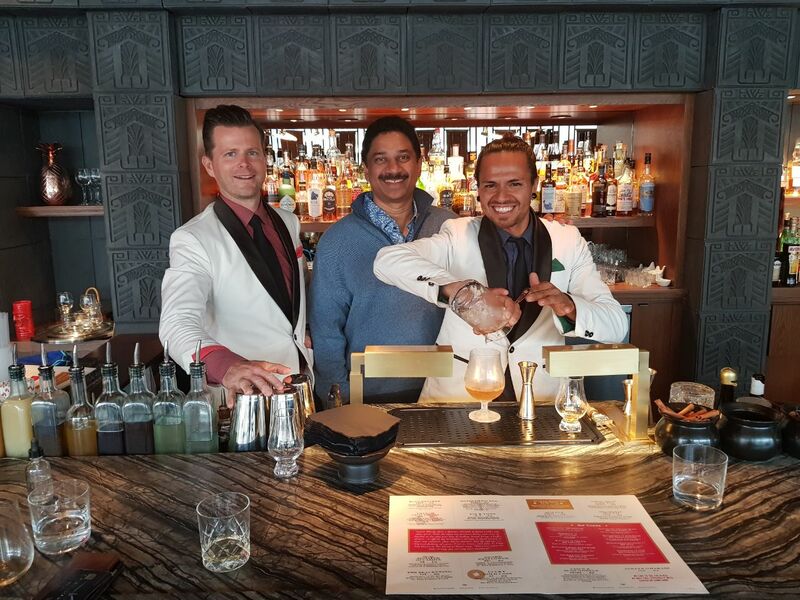 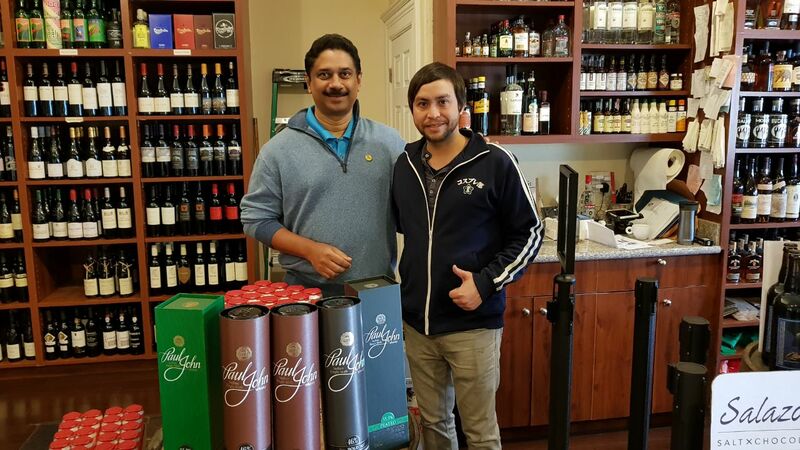 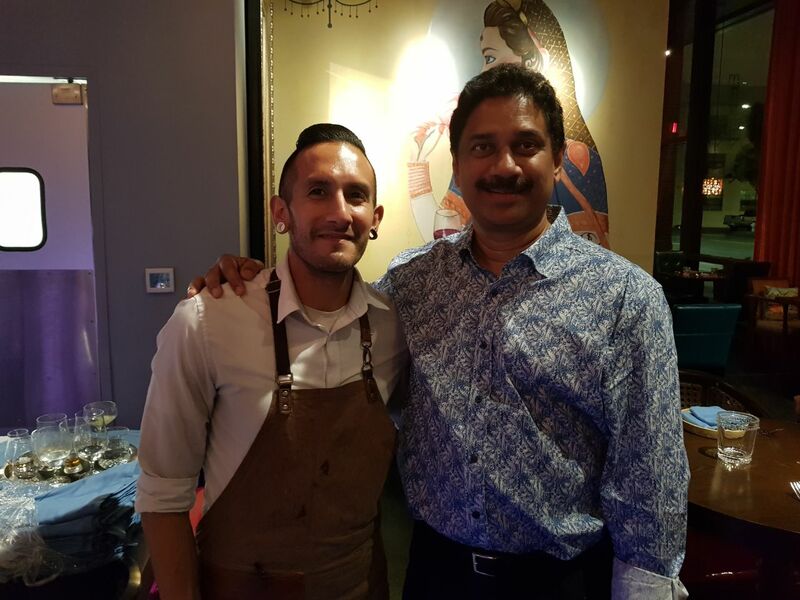 Also, it was a pleasure tasting session at Rooh, San Francisco.